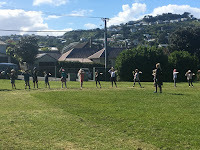 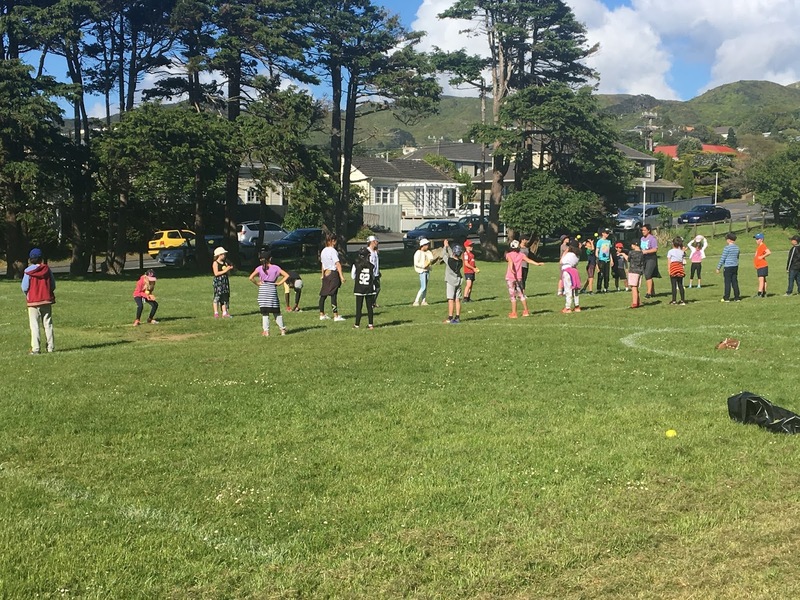 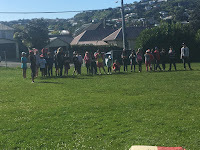 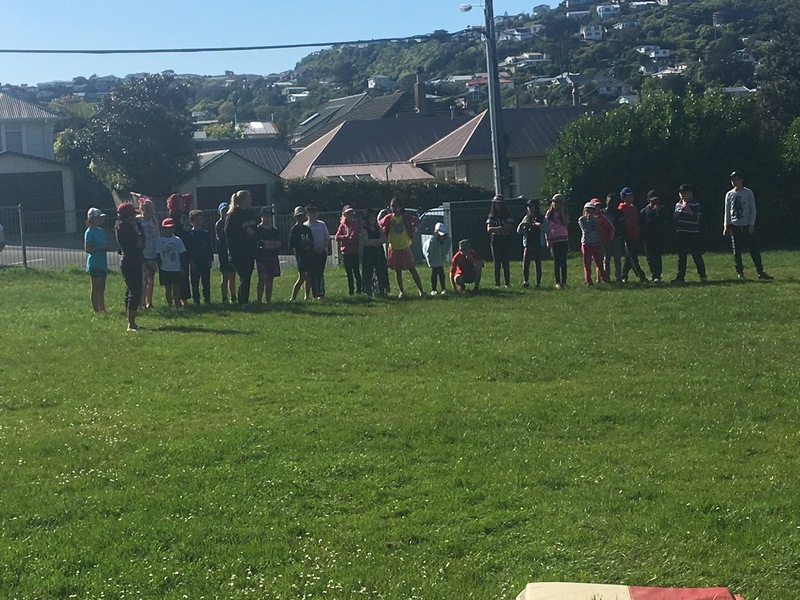 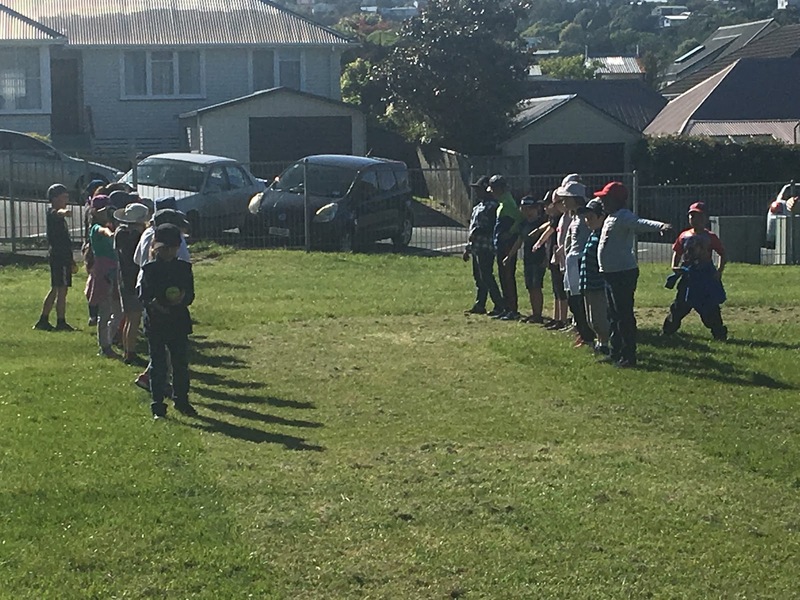 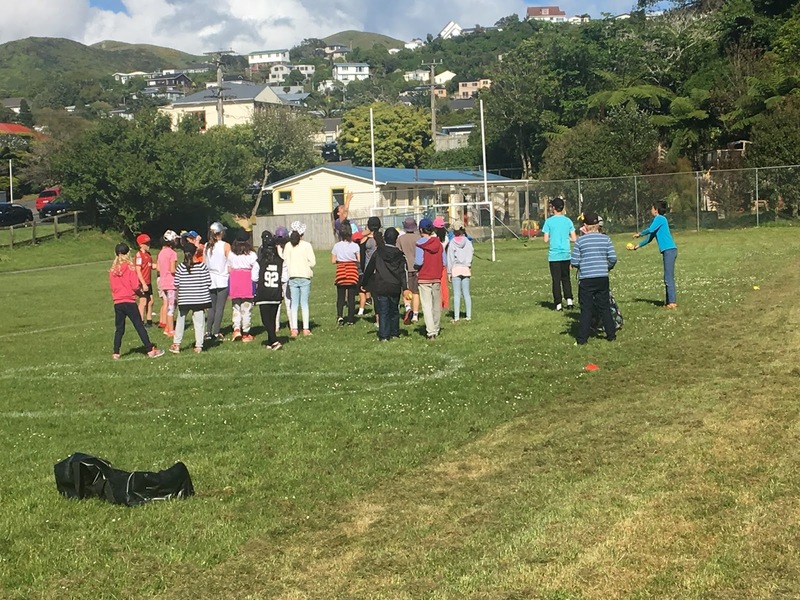 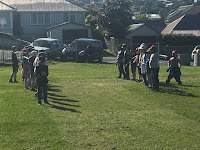 This term we have had some awesome people from Softball Wellington come in and work with us. 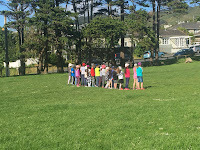 We have been learning how to throw the ball properly, how to run the bases, how to hit the ball off the T and how to field. 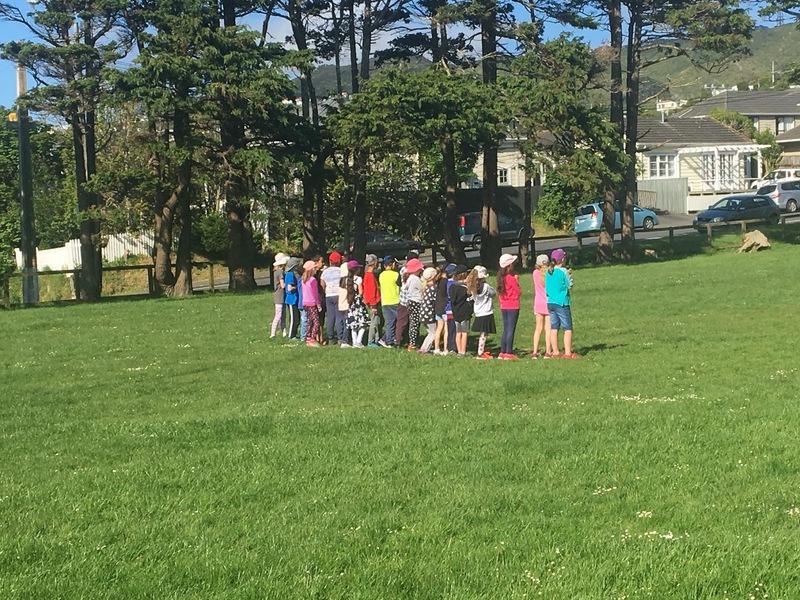 We have really enjoyed learning these new skills and working with the people from Softball Wellington. 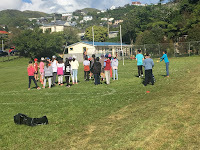 We hope that they can come back again next year and teach us some more things. 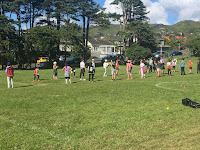 We are going to work hard on our softball skills over the summer!